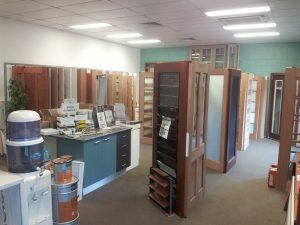 The Door Shop has been established in Townsville since 1994. 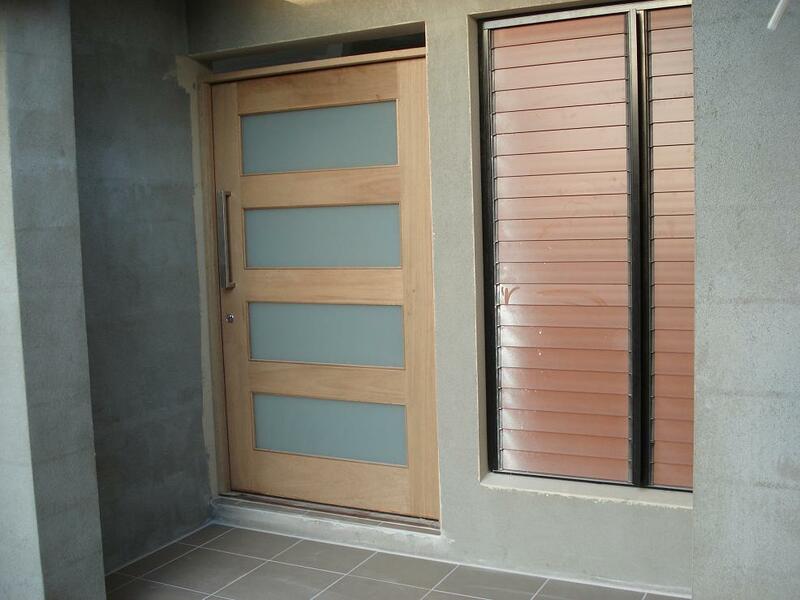 Since our doors opened to the building and home renovation industry, we’ve seen dramatic growth in our customer base. 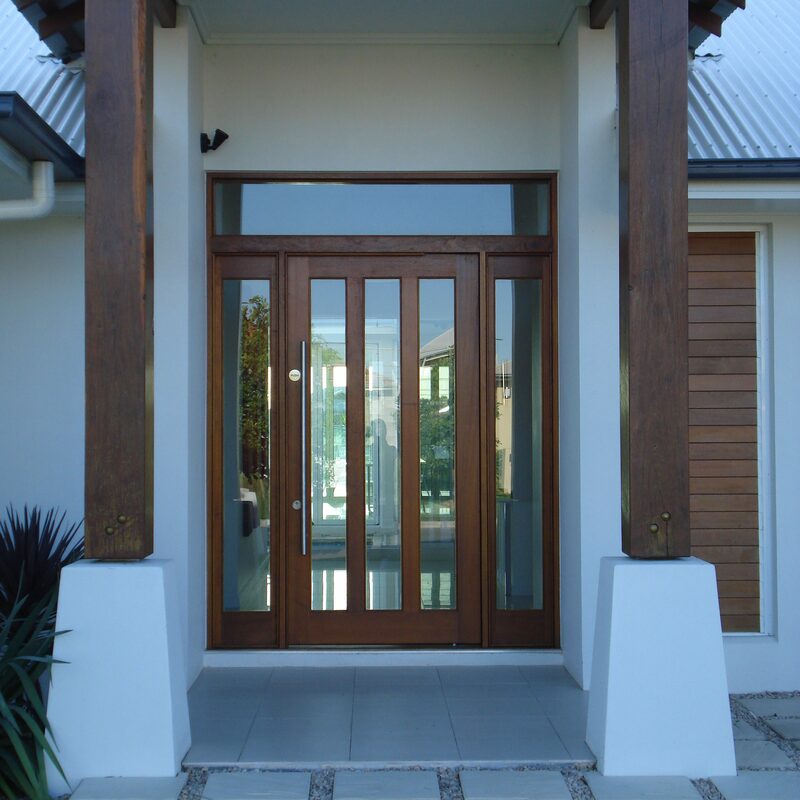 Many home builders refer their customers to us with the knowledge they’ll be treated as VIPs and looked after accordingly. Why? Our service is the key. 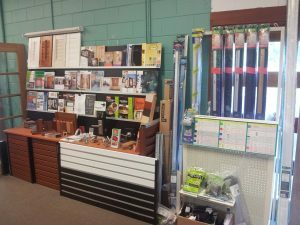 You don’t just buy doors from us. You purchase an entrance! 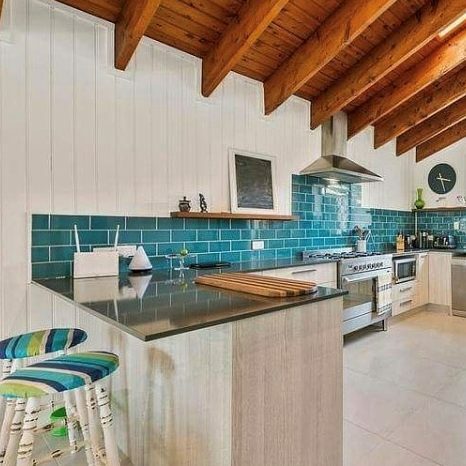 …and it’s tailored to the style of your home. 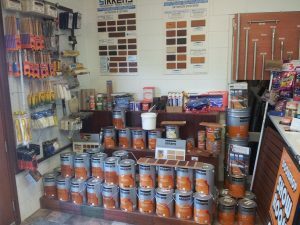 Along with doors we offer many other home building and renovation products that will add the greatest value to your asset. 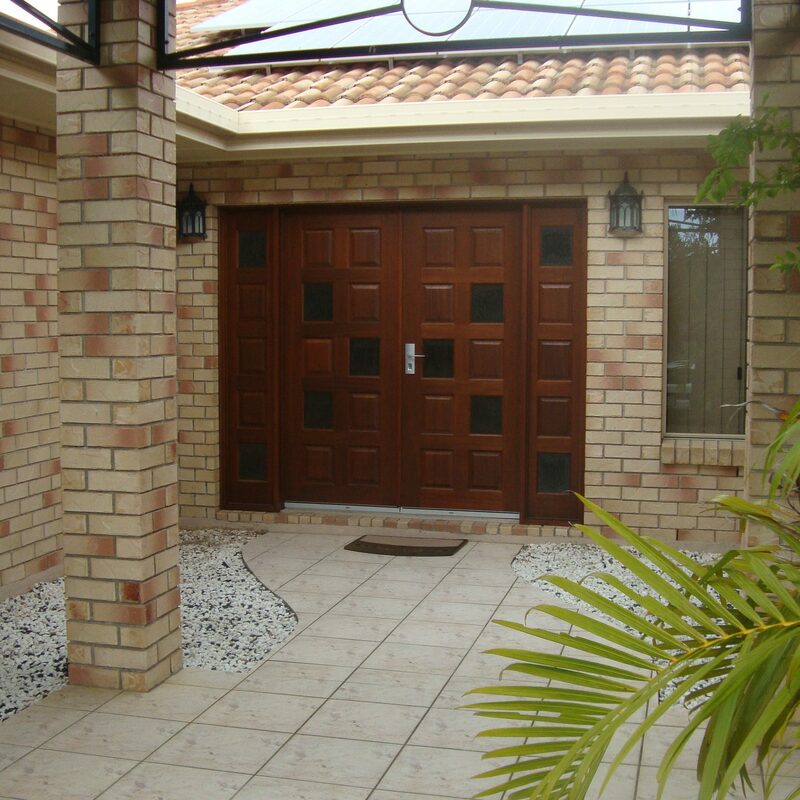 We don’t just want to make a sale, we make sure you get the most practical and value for money product, whether it be doors, windows, hardware, plantation shutters, retractable insect screens, fencing/gates, or kitchens. You’ll find these as you browse our pages.